Happy Spring! The arrival of May marks the beginning of wedding season, and my favorite time of year as a performer. As a New York City professional bellydancer for over 10 years, I have been lucky enough to bear witness and perform at hundreds of wedding receptions and special events from the most opulent and lavish affairs to the most intimate of family gatherings. Nothing is more fulfilling than doing my part in adding to the joy and magic of these happy occasions. 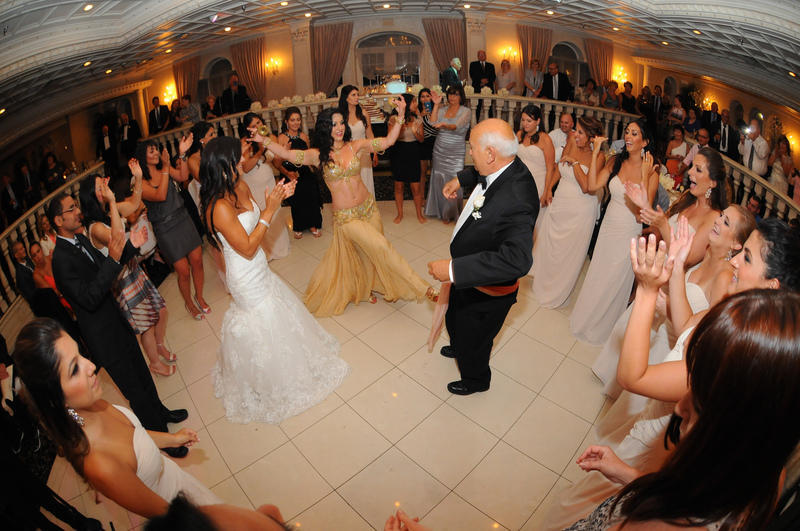 For many families it is an important cultural tradition, and they can’t imagine a wedding celebration without the beautiful, exciting and authentic entertainment that a bellydancer brings. 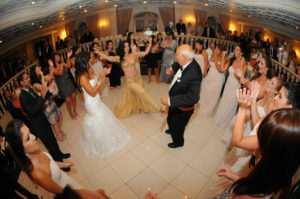 But across all backgrounds and cultures, bellydance is an elegant and unique way to entertain your wedding guests that has been gaining in popularity. For the past three weeks I, along with my dance partner Mariyah, have been organizing this fundraiser event for Syrian Refugees. A slow building personal need to respond to this humanitarian crisis met with a flash of inspiration at seeing the Global Hafla for Humanity organization uniting bellydancers around the world to raise money. Suddenly, it was clear I could do something. And we went to work. So last month I finally got around to launching my website, a task which took nearly ten years to accomplish and written about in depth here. Some years I was just too busy with other more interesting endeavors, while others yes, I procrastinated and frittered away ample time to move forward with it. If I’m honest though, I’d say it was also in part, a fear of success. This has brought me to explore the question: what does “success” mean? I’m considering this more than ever these days as the pressure to feel like I’m making my mark in the world is fierce. And I know many ask themselves this question at the start of a new year.